Rock Against Racism was a social movement that is not given its full due when histories of Punk and post-Punk are talked about. Forget what you’ve seen on nostalgia television, Britain in the mid-1970s was not a groovy place to live in. For most of us it wasn’t disco glitterballs, Chopper bikes and Glam fashion but economic depression, brown and orange furnishings, horrible shirts and jackets with HUGE lapels and endemic, casual racism. The legacy of Enoch Powell’s ‘rivers of blood’ speech was rippling through the population and attacks on members of the Black and Asian population were escalating alarmingly. 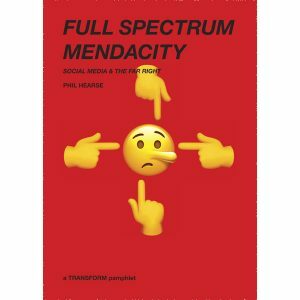 It is from this potent social soup that punk would be born – a movement itself split between its racist fringe and a more politically progressive caucus. 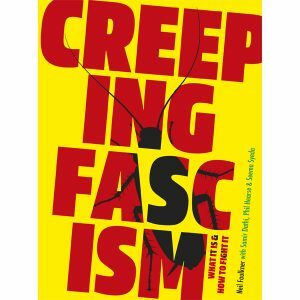 Although there were those of us on the Left who were trying to stand against the trend towards racist violence – witness the formation of the Anti-Nazi League – there were messages of incitement coming from some seemingly unlikely directions. Fortunately, there were those who loved music and were outraged by this turn of events and, prompted by a letter to the music press by photographer and political activist, Red Saunders, a call went out for people to support a new initiative – Rock Against Racism (RAR). There followed a series of gigs in support of the cause and, hooking into support from emerging punk bands like The Clash and a coming together with the Anti-Fascist League, RAR began to grow. Many mark the official launch date as April 1978 when a march across London was organised, partly as a response to the racist murder of garment factory worker Altab Ali, and which would culminate in a rally in Victoria Park. The turn-out proved to be huge, drawing supporters from across the UK, and a fully fledged movement was born. 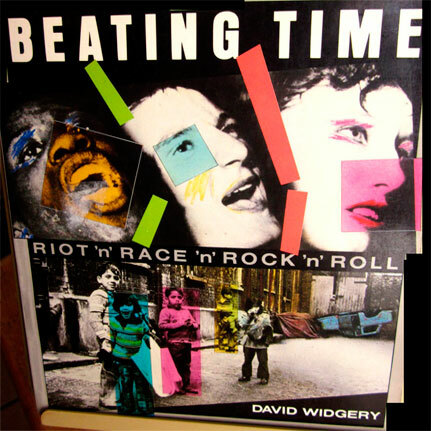 David Widgery, who put together Beating Time, was there from the very beginning and brings a uniquely informed and almost intimate portrait of how RAR grew and developed. He uses contemporary reportage with original images and newspaper coverage to piece together the history of the movement. What soon became clear was that campaigning against racism wasn’t just about trying to confront a single issue – racism exists because of the wider political context in which prejudice and discrimination can flourish. 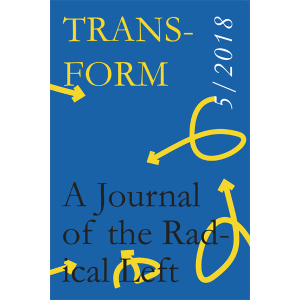 As the final years of the moribund Labour government conceded power to the emergent neoliberalism embodied by the Thatcher regime, RAR found itself campaigning for wider issues of social justice well into the 1980s.